You spend bucks in cleaning your vicinity in order to stave off from baleful insects. Still, you find toxic pests appearing in front of you every now and then. Imagine, you open the door of a cupboard a poisonous spider falls down on your body. 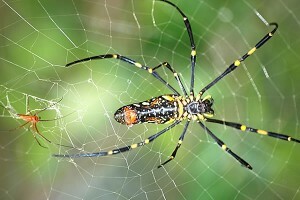 A bite of a venomous spider can create a swell and pain on the infected part. The infection caused by a spider on the bitten area could pose a threat on the health of human beings. The only way out to avert these harmful pests is to prevent the access of the malicious pests permanently. 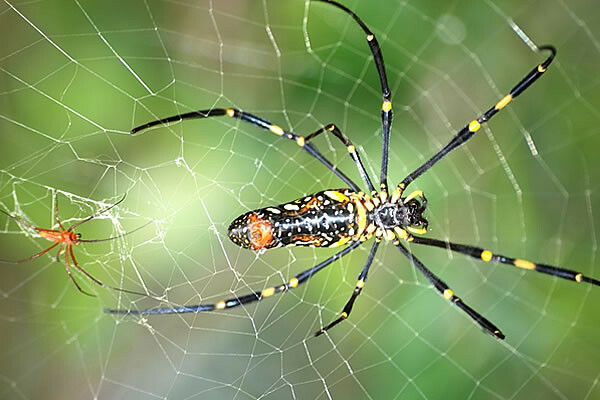 Whether it is a white tail spider, red back spider, or any types of spider, the baleful insects can prove to be highly dangerous for your life. Contact the reliable pest agency to forestall spider hassles. The spider control services in WA will drive out the spiders from your indoor and outdoor spaces. The Spiders that seek shelter in garages, walls, fences, sheds and window frames get flushed and exterminated at once with the help of powerful spider treatments and services by the skilled technicians of the industry. Thinking of the family’s health during the application of chemicals to banish pests is quite natural. Keep your concerns at bay and procure the help of pro technicians of the renowned pest industry. The “pest control services” used by the team will not bring out negative side effects, as the chemicals are eco-friendly and completely harmless in every way. The active measures and controls used to kill insects will avert their entry, protecting your home from all evil pests. Let the quality pest solutions prove to be beneficial in eliminating pests out of your living zones.